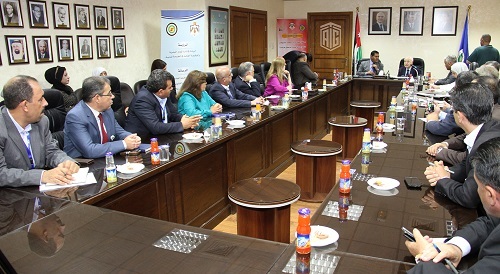 AMMAN – Civil Service Bureau (CSB) and Talal Abu-Ghazaleh Organization (TAG-Org) signed a Memorandum of Understanding (MoU) in the field of services, activities and training. 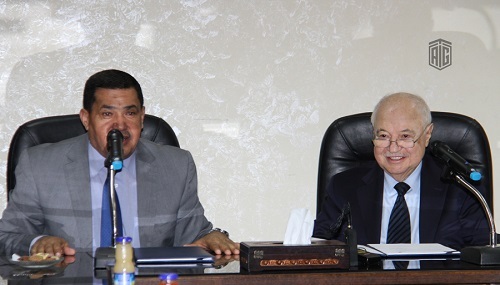 The MoU was signed by HE Dr. Talal Abu-Ghazaleh and CSB President Dr. Khalaf Al-Hmeisat in the presence of Secretary General Mr. Sameh Al-Nasser. Dr. Al-Hmeisat expressed his gratitude and appreciation to TAG-Org, represented by Senator Dr. Talal Abu-Ghazaleh for the tremendous efforts exerted by the Organization, its keenness to cooperate with all Jordanian institutions including military and public sectors and its role in disseminating knowledge in the field of ICT and training for the benefit of citizens and the country. Meanwhile, Dr. Abu-Ghazaleh highly commended the level of cooperation between the public and private sectors and their integral relationship towards improving public services and achieving sustainable human development in accordance with the Royal directives that call for consolidating efforts between public and private sectors, adding that online training services are atop of this cooperation. It’s worth mentioning that TAG-Org offers around 500 training programs in digital learning through 100 knowledge stations established by the Organization throughout the Kingdom depending on TAG-Org’s private cloud. 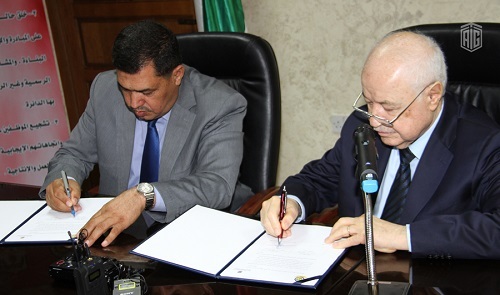 Furthermore and according to the terms of the MoU, TAG-Org will establish a knowledge station at the premises of the Bureau to be internally used for training purposes. The Organization will also offer other professional services to the Bureau including the translation of the CSB’s website and the civil service system into English.